Gem Cottage is a beautiful holiday cottage in Teignmouth, Devon that takes bookings all year round and is ideally suited for 2 people. 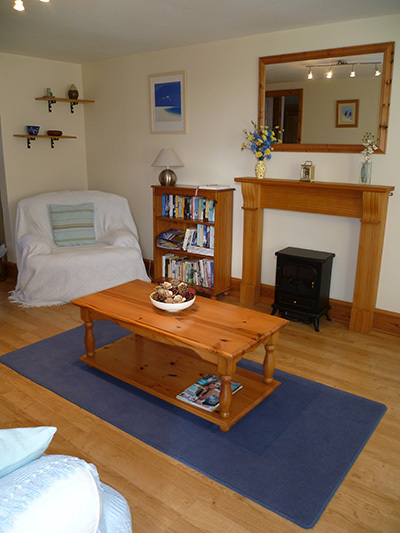 The cottage is light, spacious and south facing. 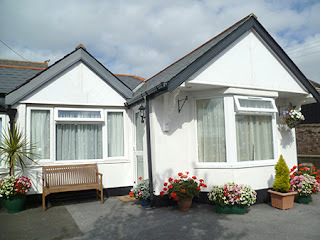 Gem Cottage is ideally situated in a quiet residential area 5 minutes from the town centre and beaches of Teignmouth (The Gem of South Devon). There are regular trains and buses to surrounding areas if required. Teignmouth has all the local amenities including a large supermarket and theatre. Several golf courses and lovely coastal walks are close by as well as all the local attractions that South Devon has to offer. Dartmoor is about 20 minutes drive away. The town has many different restaurants, cafes and pubs to suit everyone's taste. The seafront is ideal to rest, relax and watch the world go by, the back beach is a hive of activity with all the water activities, boats trips, yachts, ferries, lifeboat and port. There are many places to enjoy a drink on the back beach while watching the sun go down.